Description: Hide the matched elements, using custom effects. A Boolean indicating whether to place the animation in the effects queue. If false, the animation will begin immediately. A string can also be provided, in which case the animation is added to the queue represented by that string. 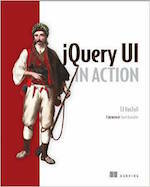 This plugin extends jQuery&apos;s built-in .hide() method. 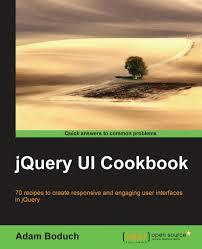 If jQuery UI is not loaded, calling the .hide() method may not fail directly, as the method still exists. However, the expected behavior will not occur. Hide a div using the drop effect.